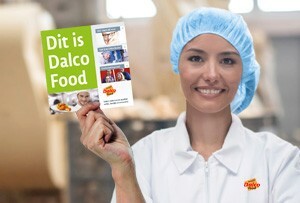 Sustainability plays a major role in Dalco. We are honest about the products we use: animal welfare, health and the environment come first in the purchasing and production. By carefully checking the quality of our products, we guarantee food safety and we remain sustainable. Sustainable work starts with the procurement of products. We achieve the desired quality level only if the procurement is in order. We therefore always check the specifications of the raw materials we use. Only if the quality of the product is still as good afterwards as we initially thought, will we continue to produce with it. As proof of our commitment to sustainability, we are certified annually for different standards imposed by the authorities in various countries. That means you can rely on our quality. We think it’s important that no antibiotics have been used in the animals. When purchasing meat, we consider our ecological footprint, but animal welfare always comes first. 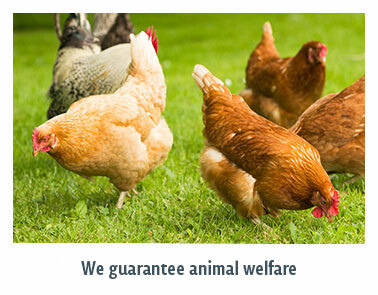 In order to ensure the welfare of our products, we buy our meat from recognised organisations. We are for instance ‘Beter Leven’ (better life) certified for chicken. We buy our pork through the Sustainable Pork Chain. Not only do we know exactly where the meat comes from, but the meat also is better and tastier. We do a lot to raise awareness within Dalco. All our employees contribute to sustainability. 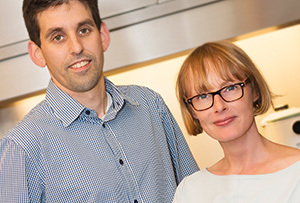 We have been working according to some sustainable methods for more than 15 years. We for instance heat our office with residual heat from production. Waste separation is also high on our agenda. Since we recycle our plastic waste, the waste flow has been cut by half. We are not only good for the environment, but also for our employees. We pay everyone in accordance with the CAO and give regular trainings. In addition, there are plenty of growth opportunities within the company. That, too, is sustainable work for us.